Google X is spinning out its life sciences group and making it a standalone company within new Google’s new parent company, Alphabet, Google cofounder Sergey Brin wrote in a Google+ post today. 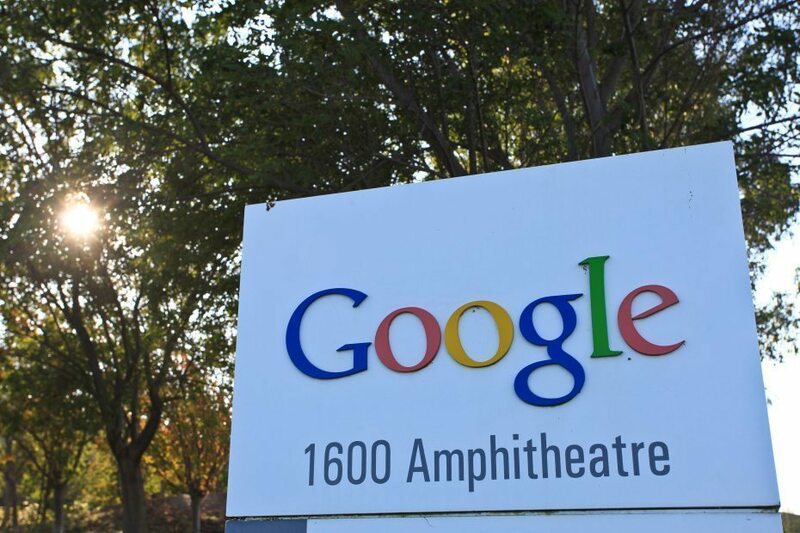 Andy Conrad, who has been the head of Google Life Sciences until now, will be the new chief executive, Brin wrote. This announcement could well have been part of the initial unveiling of Alphabetlast week. But it wasn’t. Steven Levy did report on Backchannel last week that this was happening, but there was no official announcement about this until now. This is an adjustment in the way the new Alphabet will be doing research and development, and specifically indicates a greater investment in health technology on the part of Google Alphabet.